Simply stunning. Magical realism at its finest. Despite being middle grade fiction, I wouldn't hesitate to put this book in a high school classroom. In fact, I'd recommend it to anyone who read and loved Bone Gap. Don't let the spare number of pages in this graphic novel fool you into thinking it's an easy read. It is intense and incredibly tragic. I will continue to think about the ways I can apply her research to my own teaching and relationships. 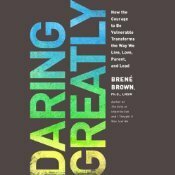 I listened to the audiobook of Daring Greatly but I also checked out a physical copy at the library so I could take copious notes. I look forward to reading more books by Brown in the near future. 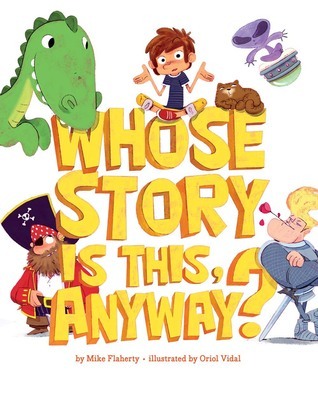 While the premise of this book seems utterly ridiculous and lists many silly recommendations for leading a life of anarchy, there's actually a part of this book that speaks to the values of fairness, individualism, empathy, civil disobedience, and social justice. Surprisingly astute. I only just started this, but I'm super excited to be reading Reynolds' middle grade debut. So glad you enjoyed Hour of the Bees. I read it on a plane ride and just devoured it. I have not read Bone Gap, I need to get to it! 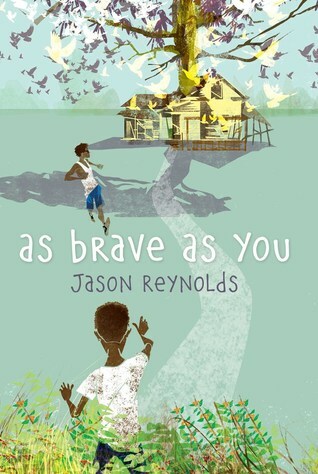 I am excited about Jason Reynolds new one too! I thought I would've started it right away but just haven't yet. New to me is the Jason Reynolds book, so thanks for sharing that, Beth. 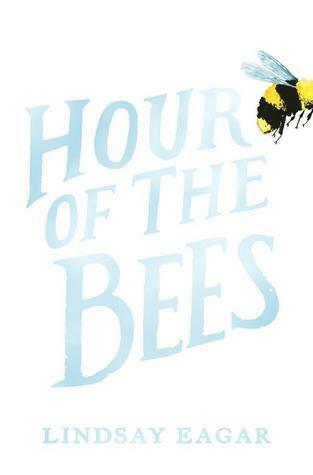 I know that many have praised Hour of The Bees, & if it's like Bone Gap, I definitely want to read it. I loved Bone Gap! Thanks for "yummy" also, will look for it! I also adored Hour of Bees. I hadn't really made the connection to Bone Gap, but now that you mention it, I see it. 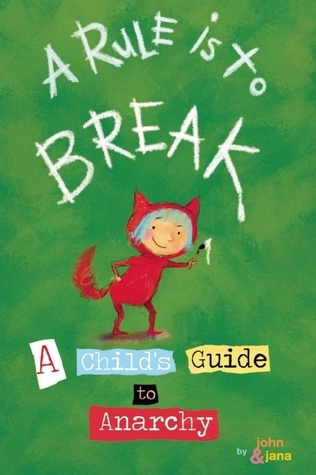 I also liked A rule is to Break. Lots of possibility for rich classroom and or family discussions. I am green with envy that you are reading As Brave As You. Jason Reynolds is a new favorite author of mine. I really enjoyed Hour of the Bees, too! I was surprised by how quickly I got hooked into it. The back and forth between Grandpa's stories of the past and the present flowed very well for me and I think that my students would be able to follow it as well. I'm definitely going to order it for my classroom for next year. Now I need to read Bone Gap. I feel kind of bad that I haven't gotten around to it yet. I bought it for my Kindle last year, and still haven't read it! The good news is that there are only 17 days left of school, and then it'll be time to get caught up on all of the good books I need to read. Have a terrific week! Ah! I forgot to post that I read Whose Story Is This, Anyway? You'd think I'd remember it because Henry made me read it about six times this week. I will have to include it next week. 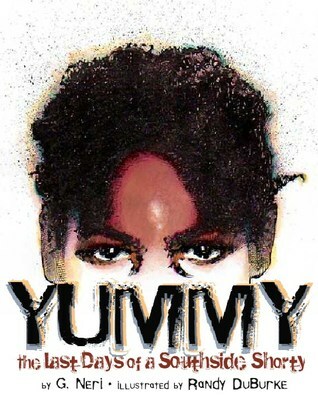 Yummy has been on my list for quite some time. 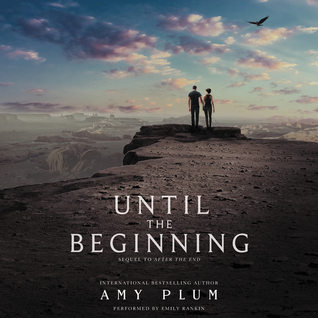 I need to read it. Thanks for giving me a push! I actually didn't realize it was a graphic novel. I am not sure how I missed that! I am on the lookout for Brene Brown books now. I've been hearing such wonderful things about her work. I didn't realize Jason Reynolds had published a middle grade until I was at the bookstore on Wednesday. I am super excited to read it. Jason Reynolds is definitely on my radar. I'm about to listen to All American Boys. And Hour of the Bees has been easy to recommend with Tuck Everlasting being in the news.